The imagination of our customers always surprises us and to be honest we actually like it, so keep it up! A few days ago we received an order for two aluminium discs, both with a 40-centimeter diameter. So naturally, the bets were on in the office to guess what they were for until our client sent us pictures of his project. An unidentified drone was going to see the light! 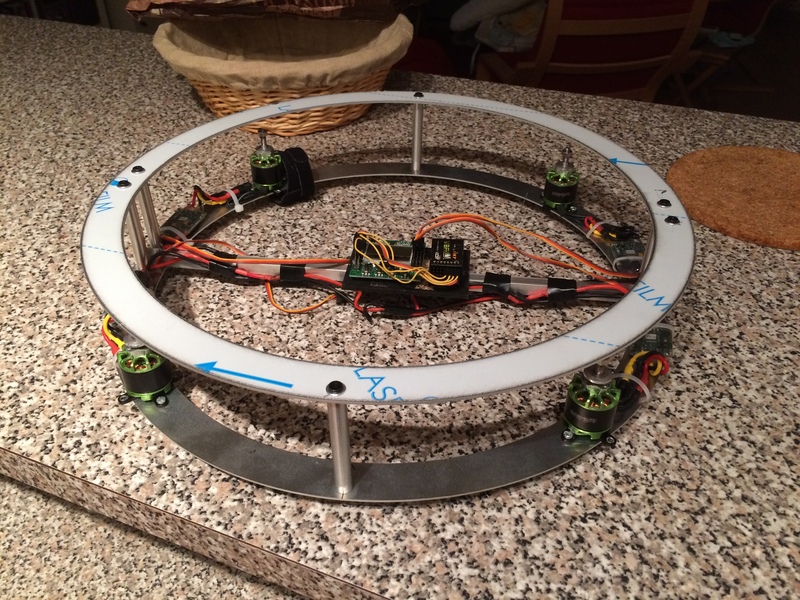 A real drone connoisseur, our customer wanted to challenge himself with this new project of his: a quadcopter drone with a round frame. Pretty daring, if you ask us! 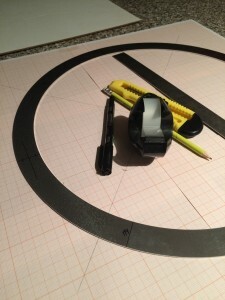 So he contacted us in the need for a structure, as we specialise in custom metal laser-cutting. Once the DXF drawing was completed and the files were dropped onto the Drag & Drop dropzone on John Steel Pro, we were ready to begin. A bit of welding and cable plugging here and there, the DIY motor set in place, and the drone was ready for take-off! 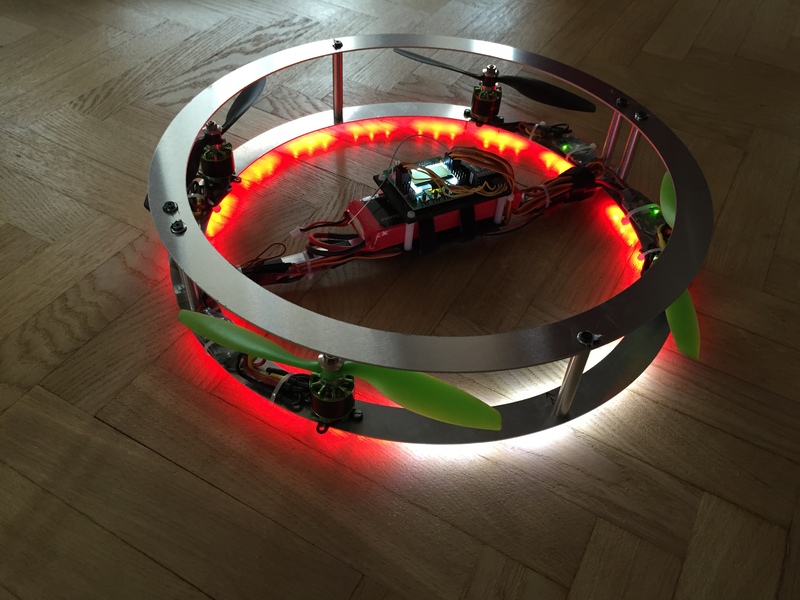 Now only small LED’s were missing to perfect the UFO look. Mission Accomplished for this client, who must of have fun during and after the conception of his drone, we are confident about that! Please don’t hesitate to share your creations with us, we love seeing what projects have been possible thanks to us… and of course to find out who won the bet between us! 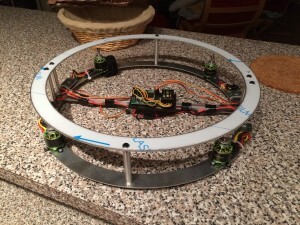 You can also see all the steps that were made to fulfill the construction of the drone, on our customer’s blog: Ledrone.club.